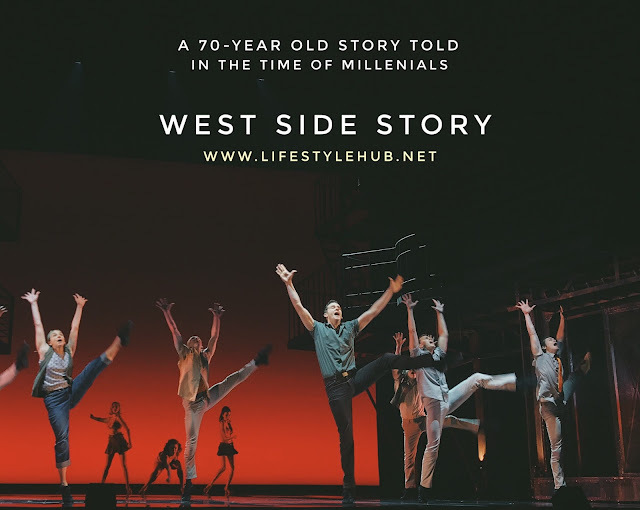 As Lance Hayes, who portrays Riff in "West Side Story" and has portrayed major roles in American productions of "The Producers", "Mary Poppins" among others puts it, "West Side Story" will remain a timeless piece with lessons relevant to the youth today. 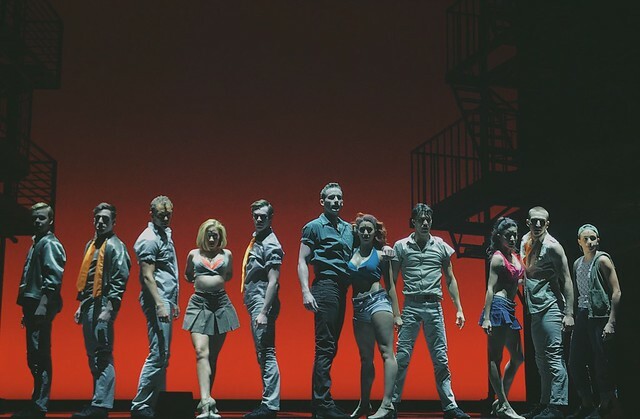 With racism and white supremacy crawling back in the US, the show's actors are convinced that the message of "West Side Story" is more important now. 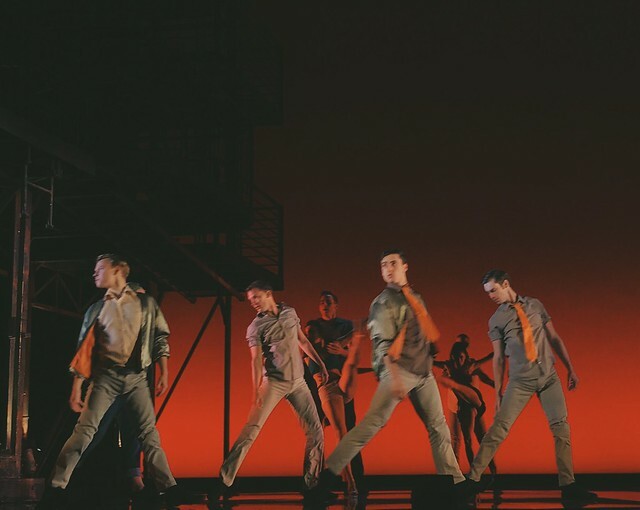 For everyone's information, the "West Side Story" material was written for a book by Arthur Laurents in 1957. 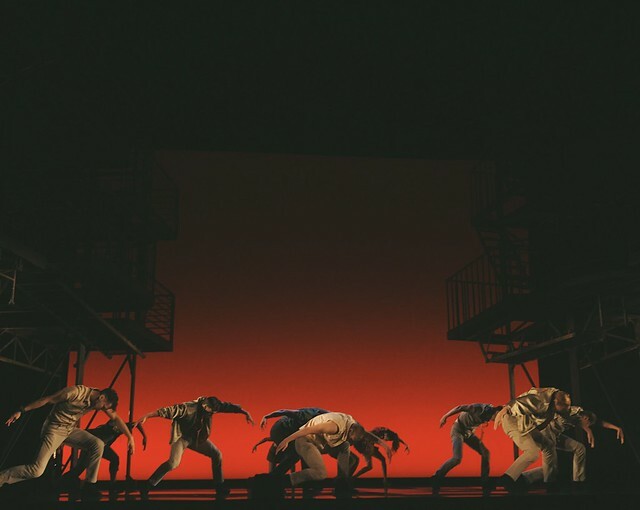 It was then transformed into a Broadway musical in the same year, or some 60 years ago. It's movie adaptation, starring Natalie Wood and Richard Beymer, was released in 1961 and won 10 Oscars including Best Picture. 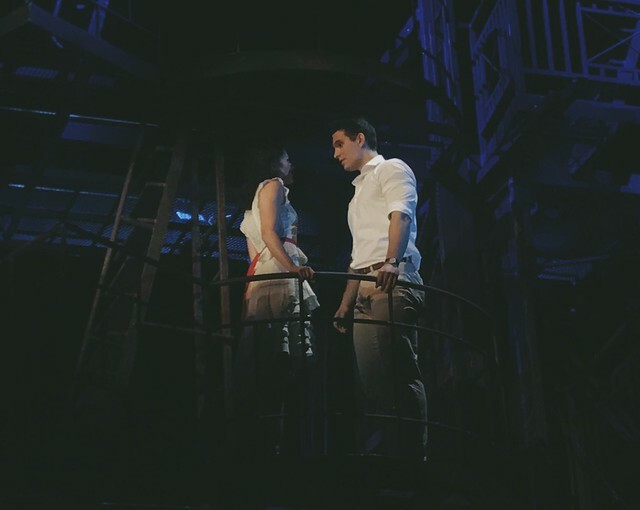 The material, which was first presented in black and white, is still being celebrated in various productions in different parts of the world. 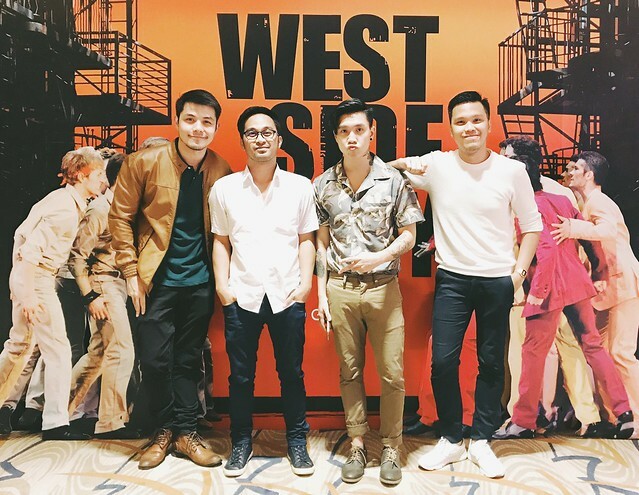 Carrying messages of self-acceptance, romantic love that knows no boundaries, and respect for different cultural backgrounds, "West Side Story" is here in the Philippines and will be staged at The Theatre at Solaire until August 27. 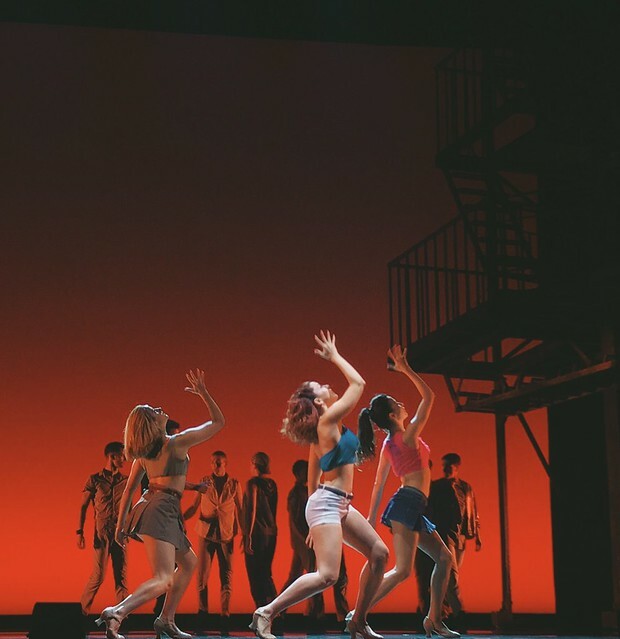 With magnificent singing and dancing, here are some of the scenes from the opening night. For tickets, you can visit Ticket World. 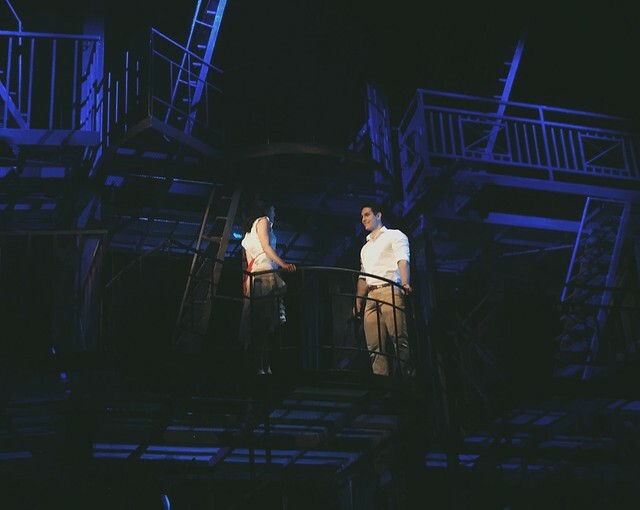 West Side Story is brought to you by Globe Live!